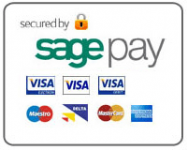 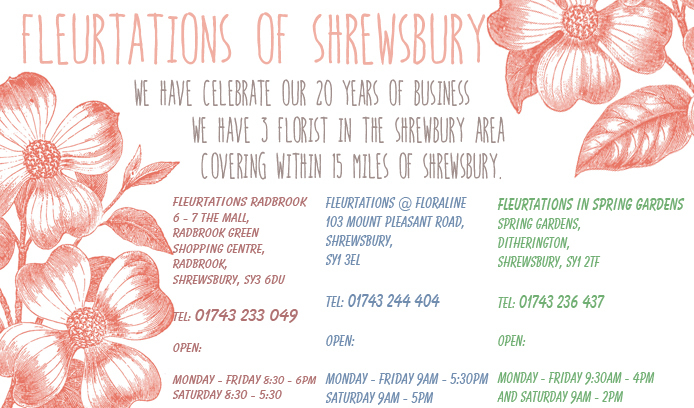 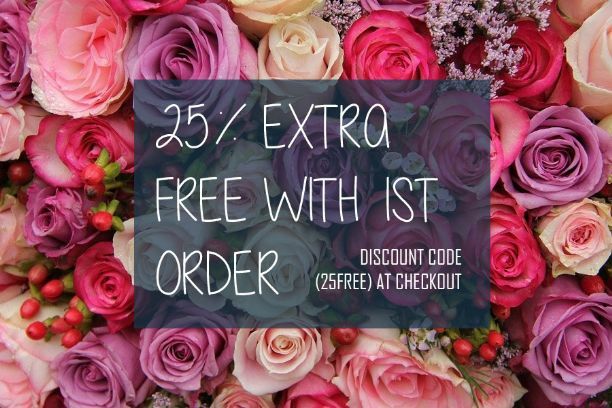 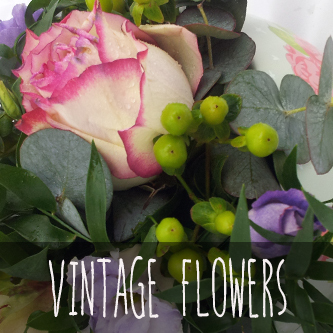 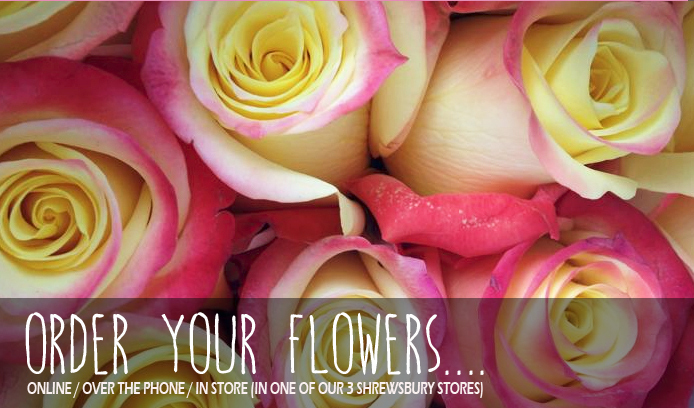 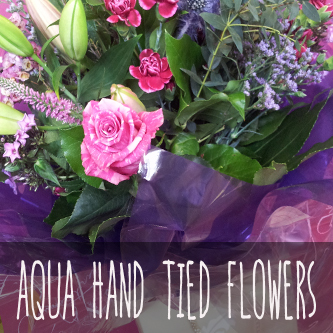 We are a local florist, established 25 years ago in the town of Shrewsbury. 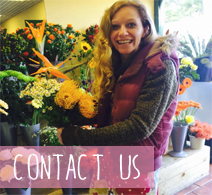 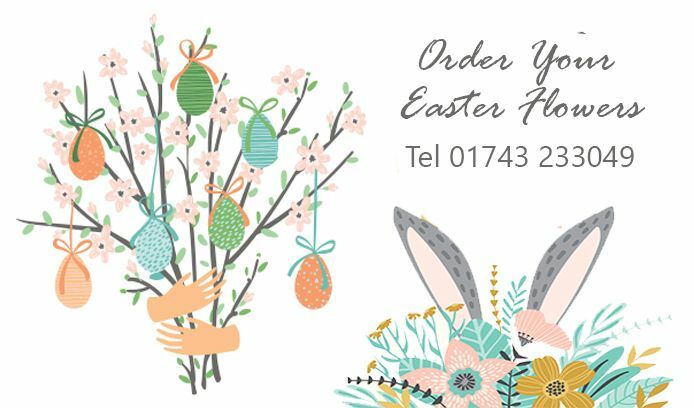 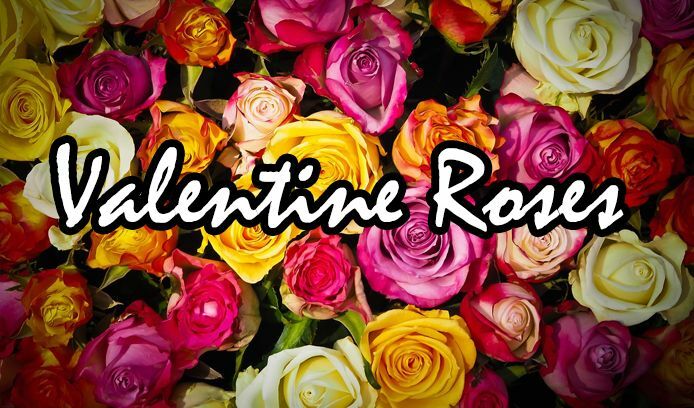 The business was started by Anna and John who had a vision to sell beautiful bouquets, and provide a fabulous selection of top quality fresh cut flowers and plants with a personal touch to the people within the Shrewsbury area. 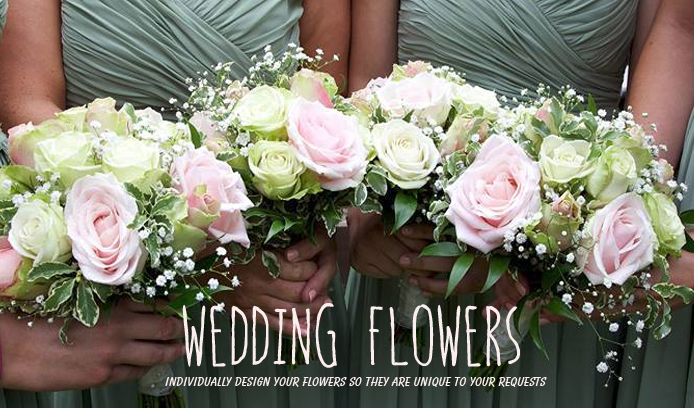 © Copyright Fleurtations Florist On Line All rights reserved.